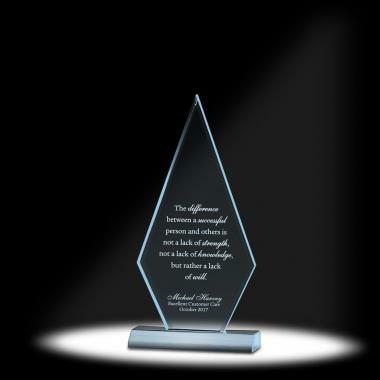 Featuring beautiful clear lucite with a beveled edge, this award will flawlessly convey your message. 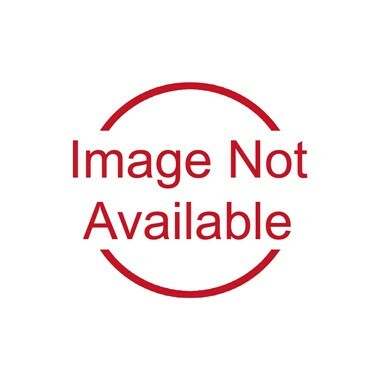 We're currently collecting product reviews for Beauvoir Acrylic Award. In the meantime, here are some reviews from our past customers sharing their overall shopping experience.